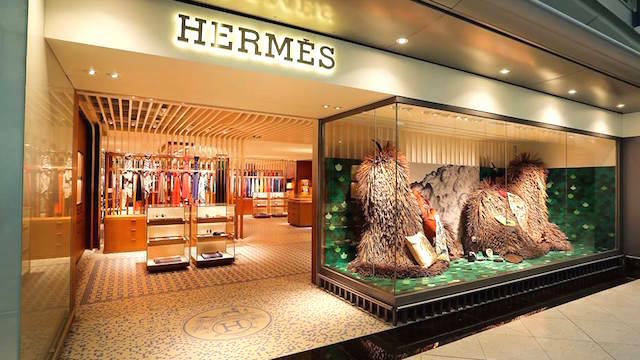 A Quick Insight Of The Newly Launched Hermes Thailand Store In Phuket! 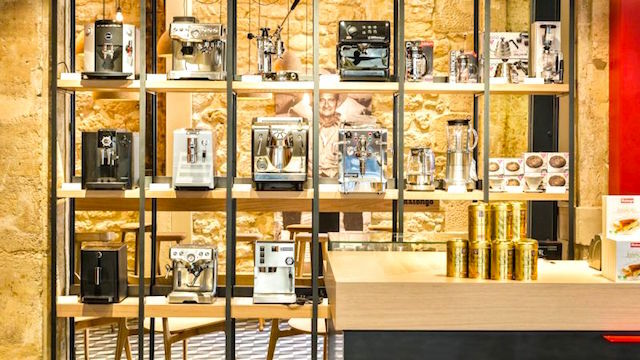 Malongo Is Eyeing To Enter In The Market Of Southeast Asia! 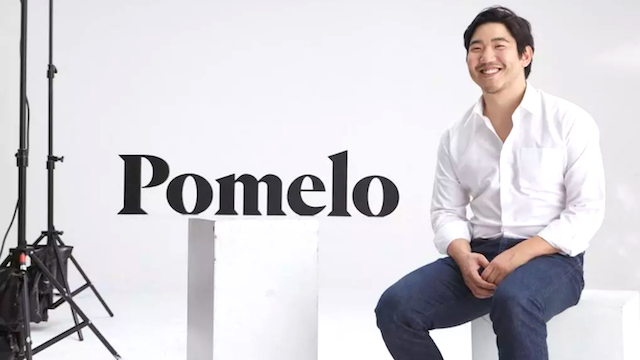 Polmelo Successfully Launched Its First-Ever Menswear Collection! 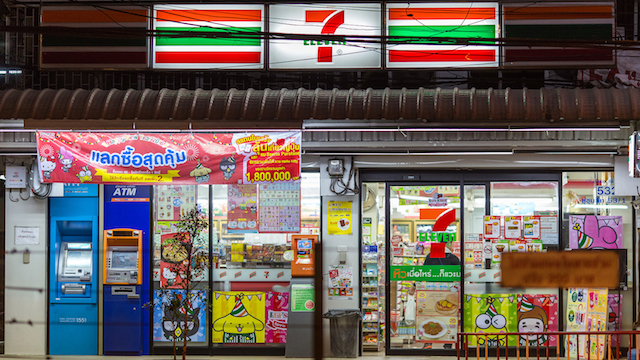 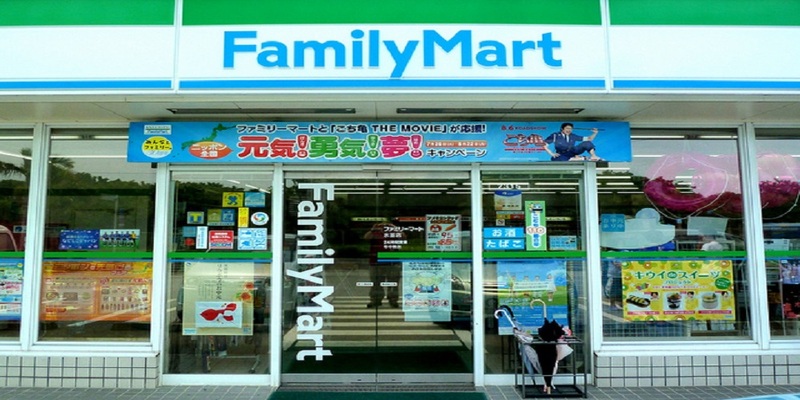 Bangkok 7-Eleven Stores Launch Courier Service! 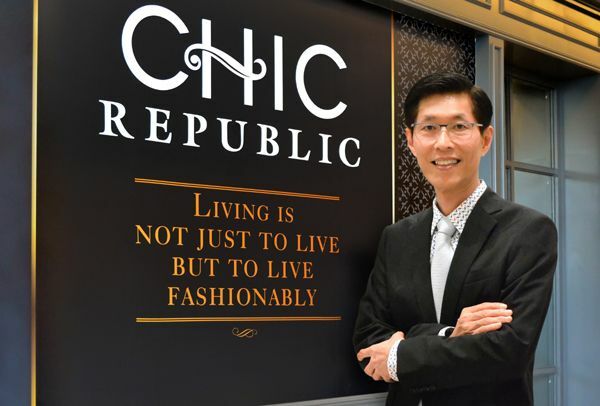 Top-Notched Home Decor Company Of Thailand Launches IPO! 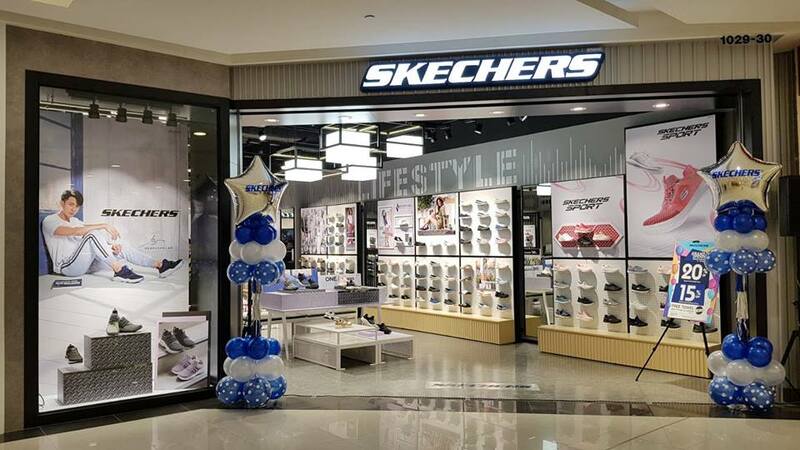 Skechers Is Ready To Launch Its Biggest Flagship Store In Bangkok!